You'll need at least 6GB RAM to play Ubisoft's open-world action-adventure. Morin says that these are the official minimum specs. Recommended specs have not been announced yet. 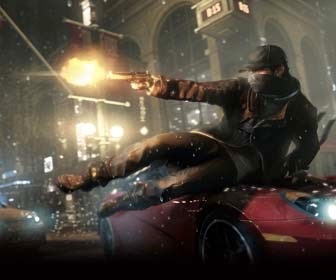 Ubisoft recently confirmed that Watch Dogs would release on May 27 for PC as well as current-gen and next-gen consoles.